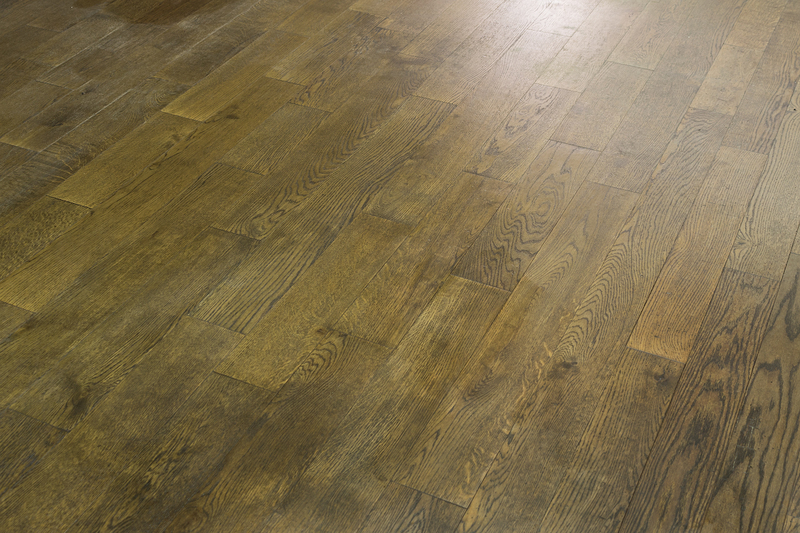 In 2017 we had a task to restore the partially worn-off toning of hardwax-oiled hardwood flooring. 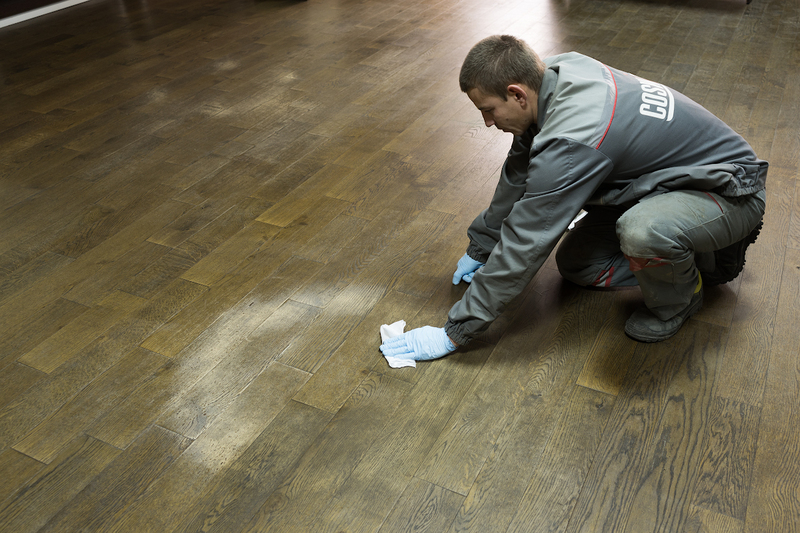 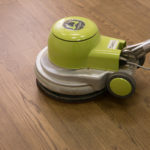 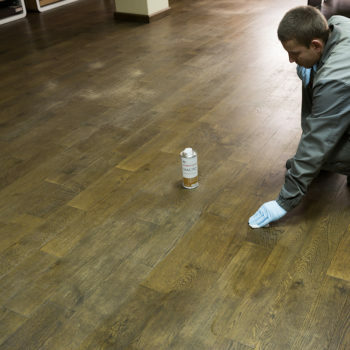 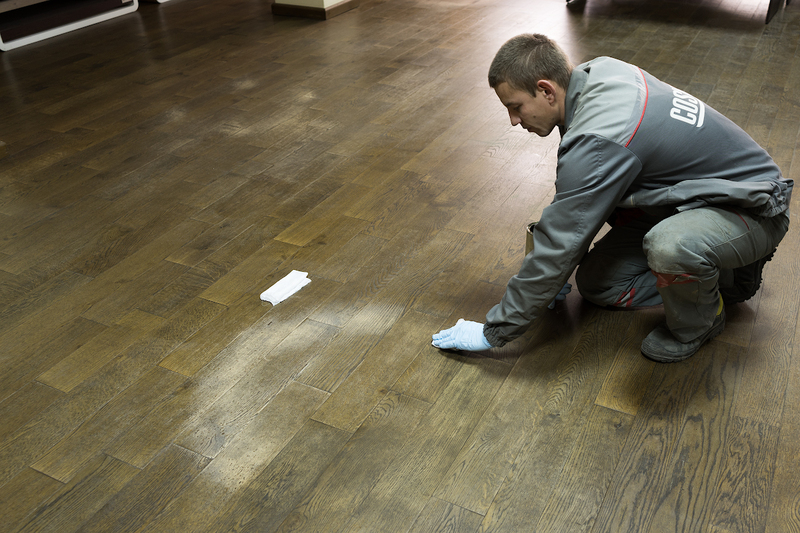 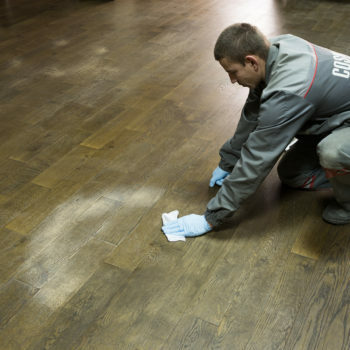 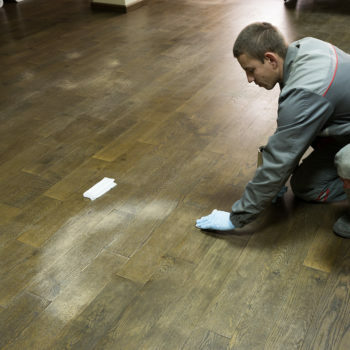 Coswick experts chose to sand those areas that require the restoration and tone the sanded areas with an alcohol-based wood stain. 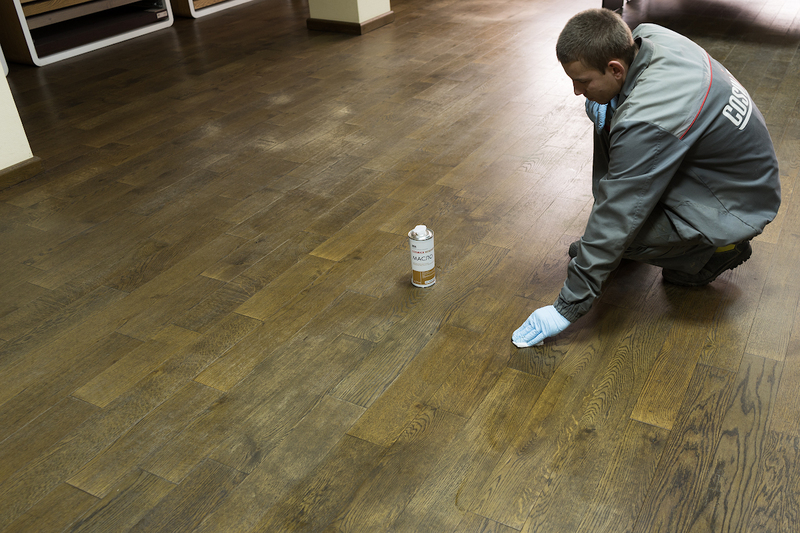 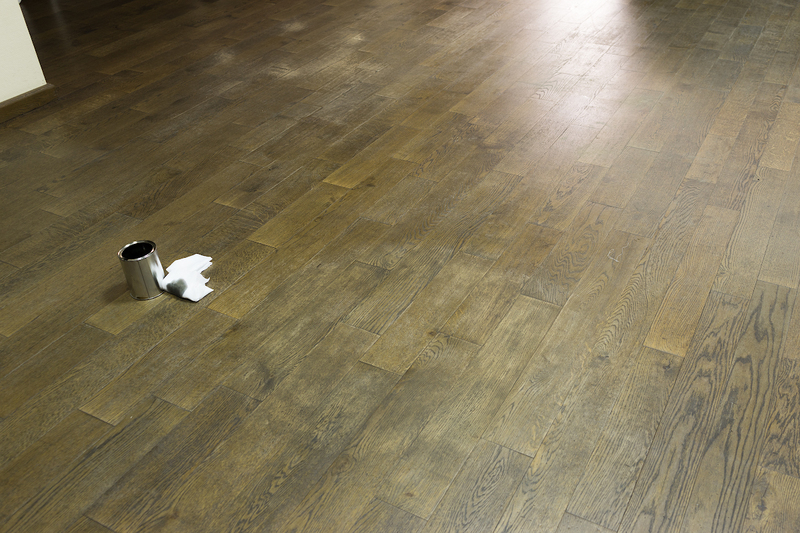 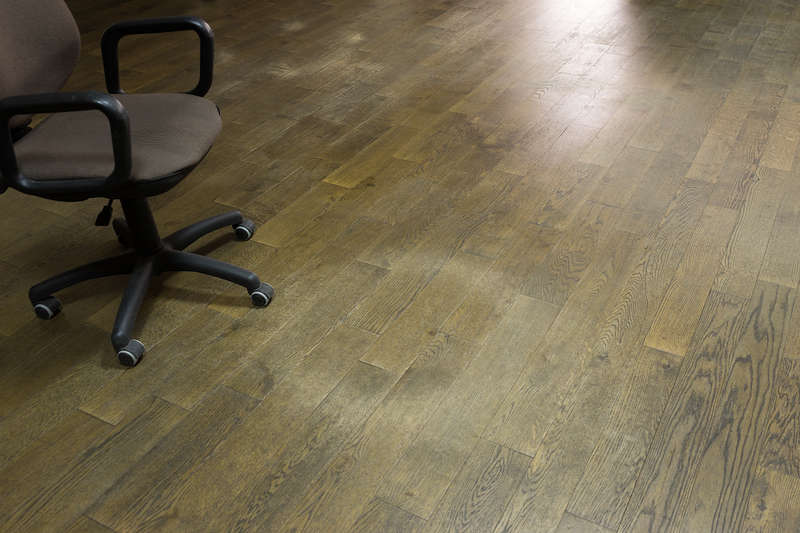 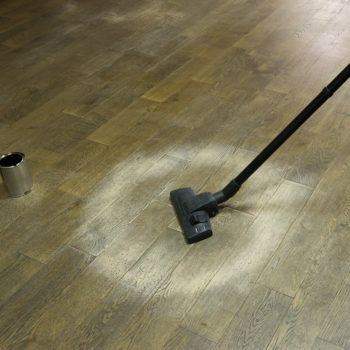 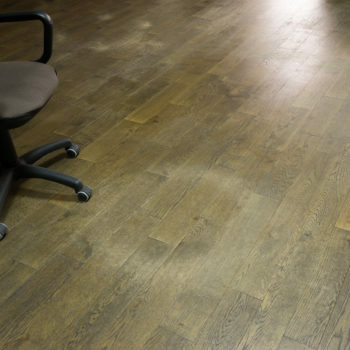 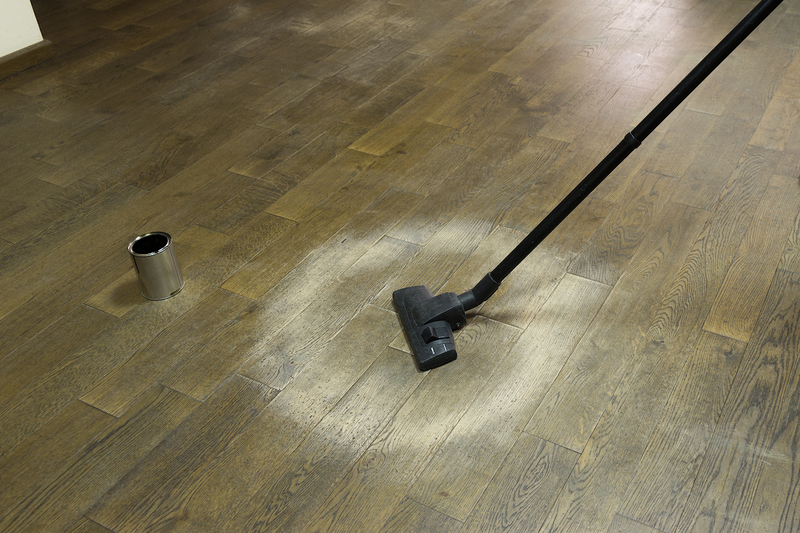 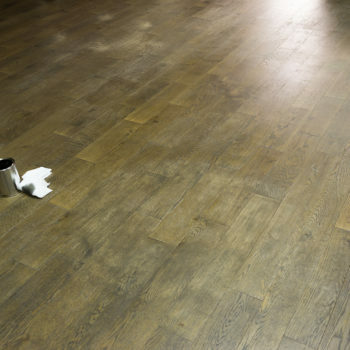 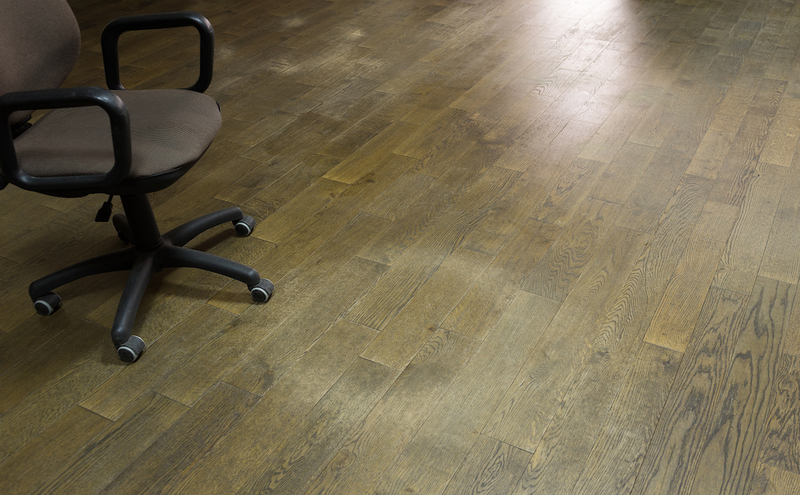 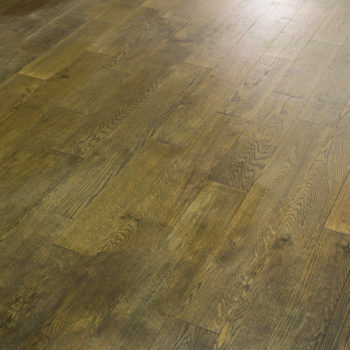 They also selected the renewer oil for oiled and hardwax-oiled hardwood flooring to create the finishing layer.